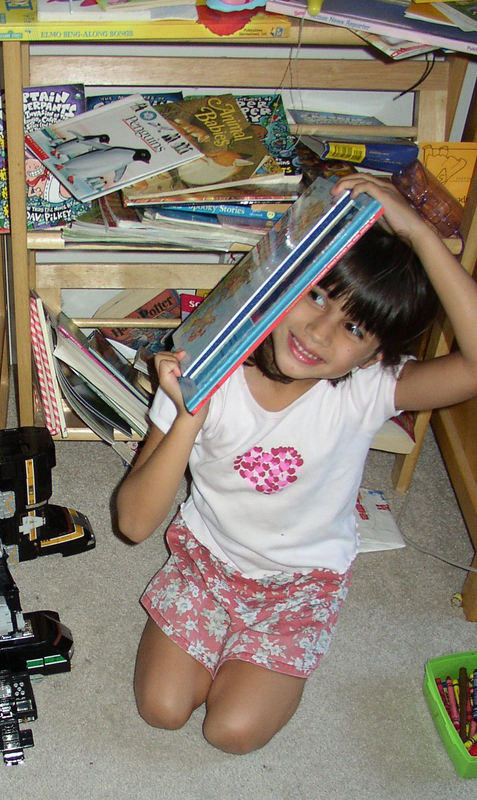 Books Make Great Hiding Places! – Why Life is Great! Last day of exams Baby! Hopefully you have not reached a point where you are hiding behind the books instead of actually studying them? Life is great when difficult things reach their end and today is that end! Get through the day, celebrate, and crash with some comfort food! Proud of you Kiddo.